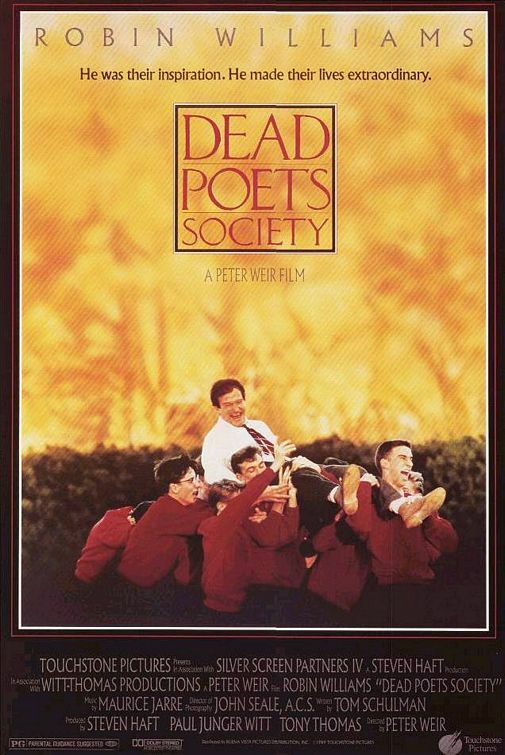 "Dead Poets Society" is a touching, poignant film. 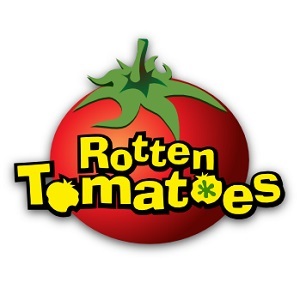 It’s a great showcase of young acting talent (in addition to that of Robin Williams of course). They really captured what it’s like to be in an all-boys school (trust me I know, I went to one!). The story is quite simple, but inspiring nonetheless.